A line of symmetry, a basic geometric concept, divides a shape into two identical sections. Teachers introduce the basic concept as early as elementary school, and high school and even college geometry classes employ symmetry. Finding a line of symmetry can be useful in designing objects from greeting cards to landscaping projects. Look for a midpoints in the shape. If you are considering a larger area like a yard, measure the area and draw it to scale on a piece of graph paper to look for midpoints. 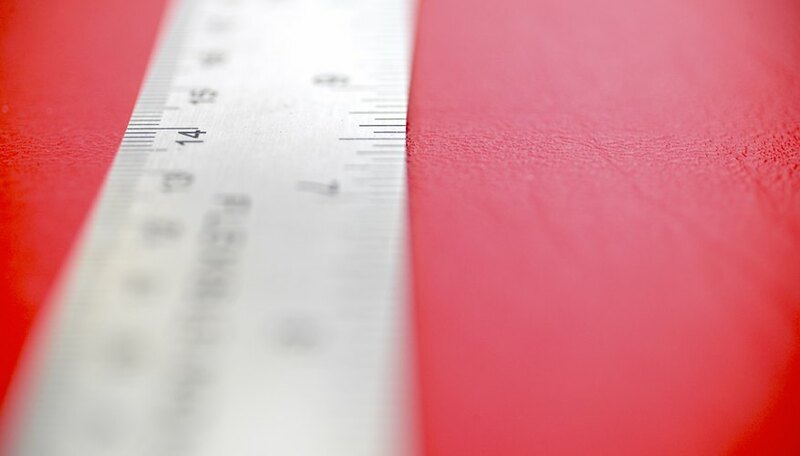 Use a ruler to draw a straight line from the estimated midpoint through the shape. Fold the shape in half to see if both sides match. If they do match, you have found a line of symmetry. 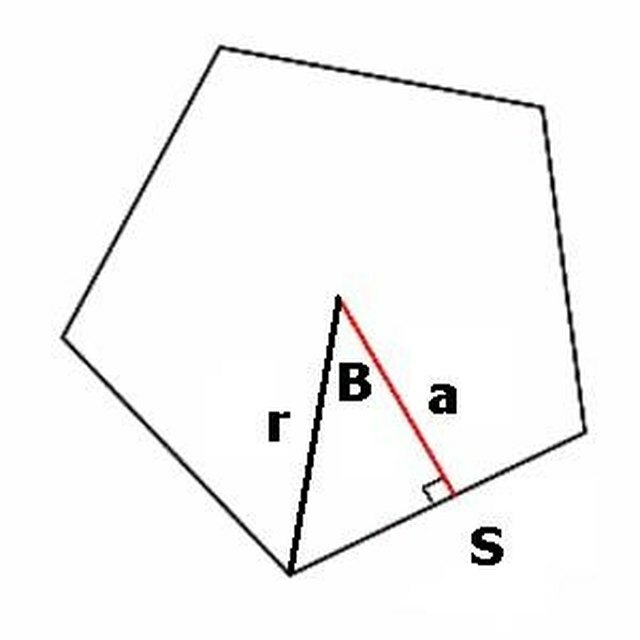 Check all the angles of a shape (if it contains angles) to look for all possible lines of symmetry. Hold a small mirror perpendicular to a possible line of symmetry. If the shape in the mirror matches the shape on the paper, you have found a correct line of symmetry. Some shapes can have multiple lines of symmetry, while some irregular shapes have no lines of symmetry. Johnson, Charlotte. "How to Find Lines of Symmetry." Sciencing, https://sciencing.com/lines-symmetry-5827797.html. 24 April 2017.